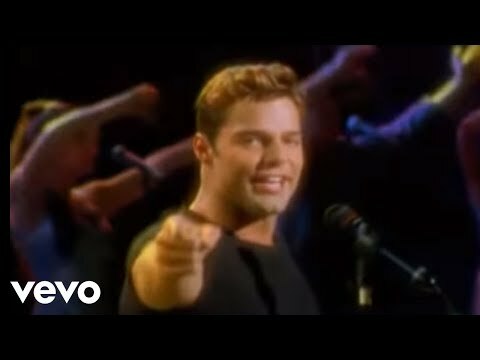 What is your favoriete song off of "Ricky Martin" 1999? 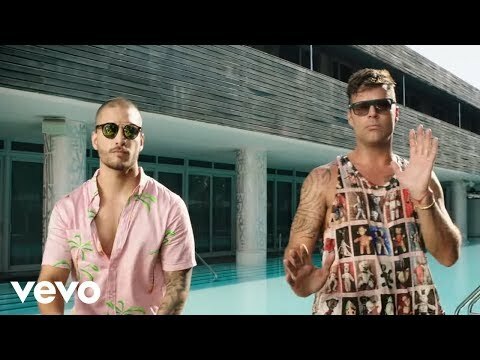 de keuze van de fan: Livin' La Vida Loca. 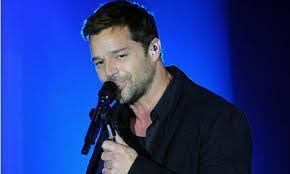 whats your favoriete ricky martin song? No, you're not dreaming! It's all real! Watch Ricky Martin as he performs LIVE from Miami tonight at 9PM EST! And it's all brought to u door Terra.com. Ricky Martin is hot, hot, hot!!!! Watch him perform two songs on his tour M+A+S... love it! He had first English album in 1999.The self-titled album, which debuted at number __? on the Billboard 200 ! !